Owner Antonio Esposito, having a passion and fire for the restaurant business, has opened his doors to serve delicious food everyday. 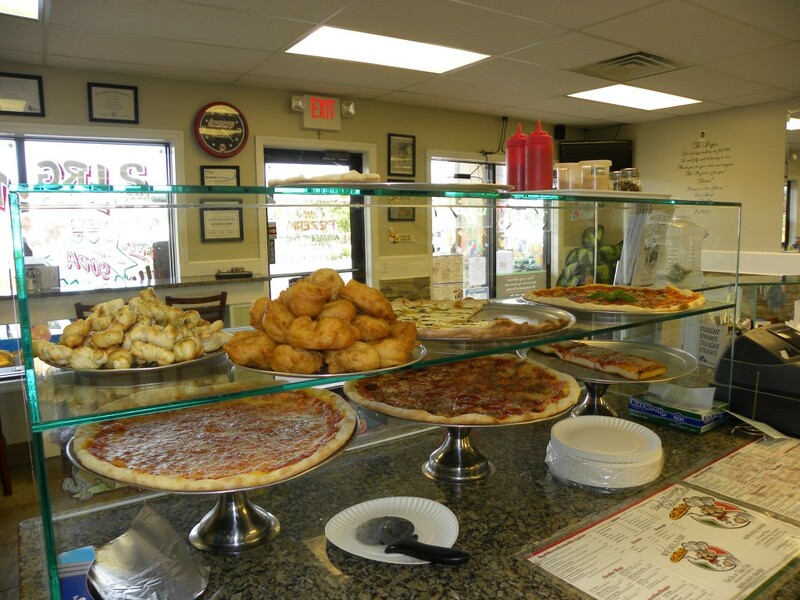 Espo’s Pizzeria and Italian Grille prides itself on serving the area’s best Italian cuisine. Whether you desire great Italian specialties or pizza, Espo’s Pizzeria and Italian Grille is your choice!